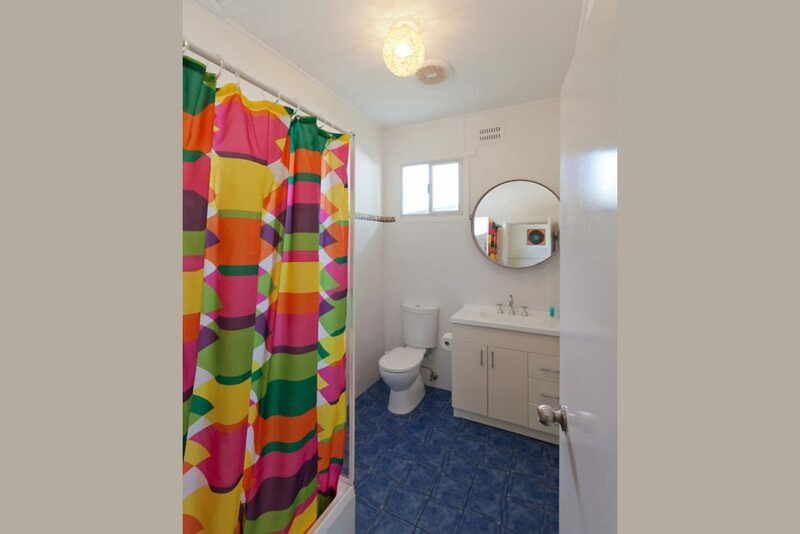 Charlie’s Beach House is a 3 bedroom, retro Holiday House within walking distance to town and beach. 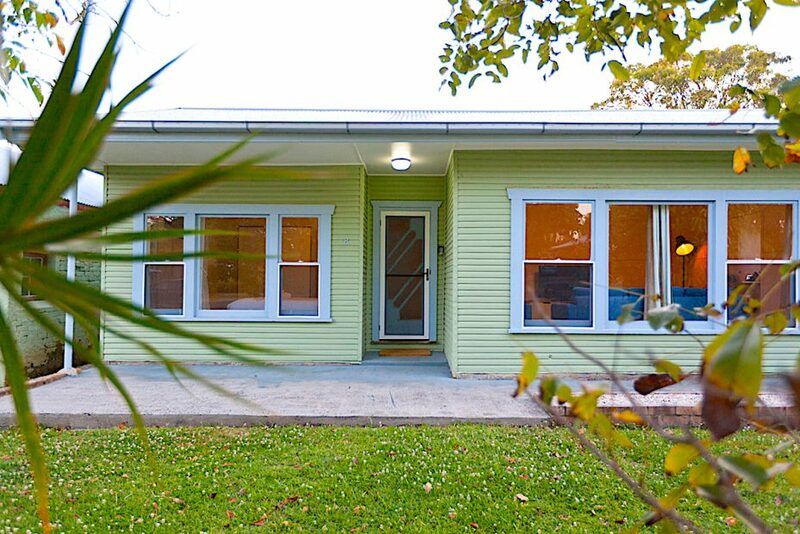 Charlie’s Beach House is a 3 bedroom, 1.5 bathroom, pet friendly holiday house with retro charm. 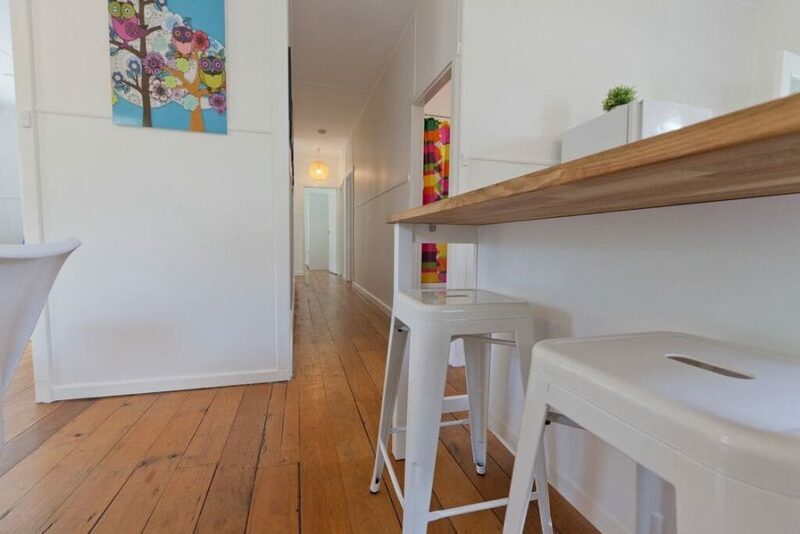 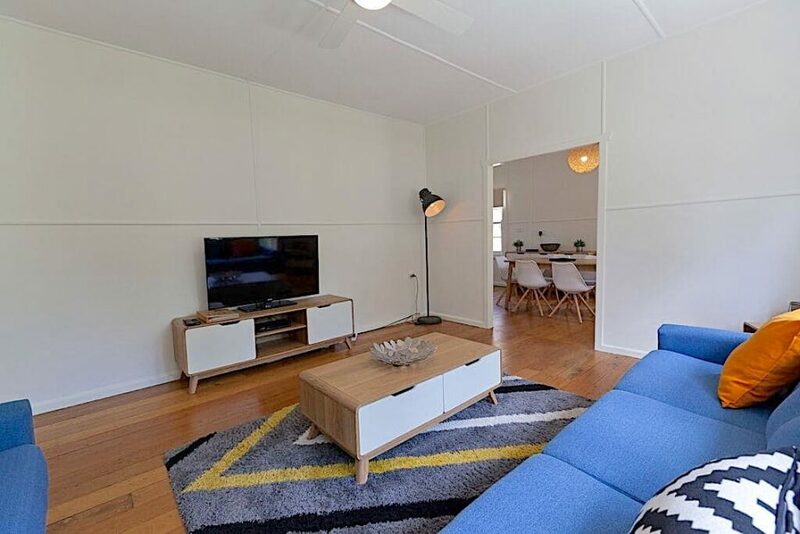 Located just 2 minutes’ walk to the Byron town centre and a 10 minute walk to Byron’s Main beach. 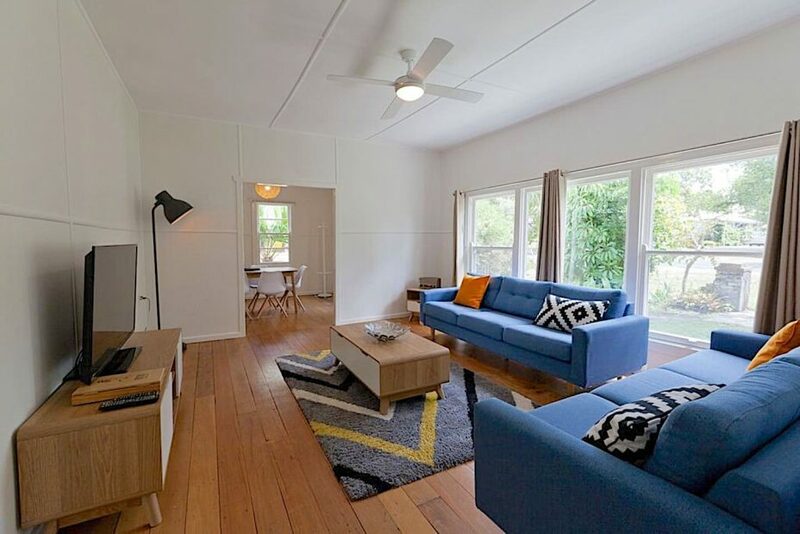 The Arts Factory and Byron Bay Brewery are also just a 5 minute walk away. 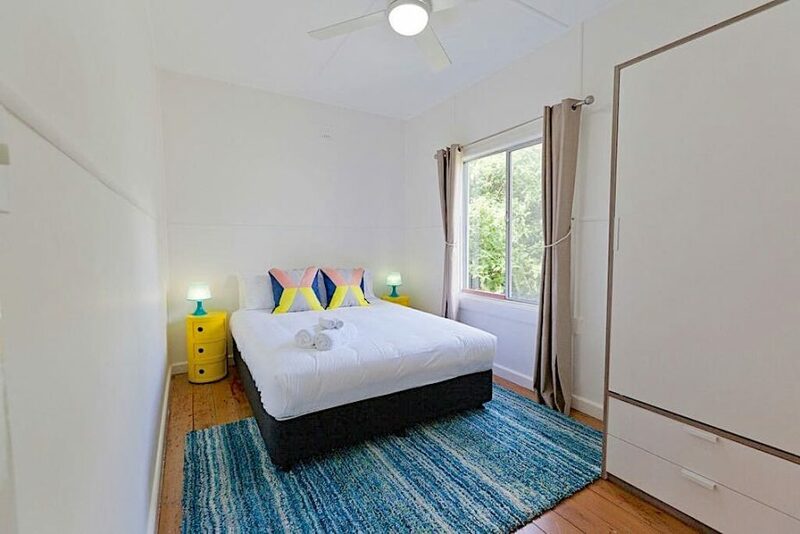 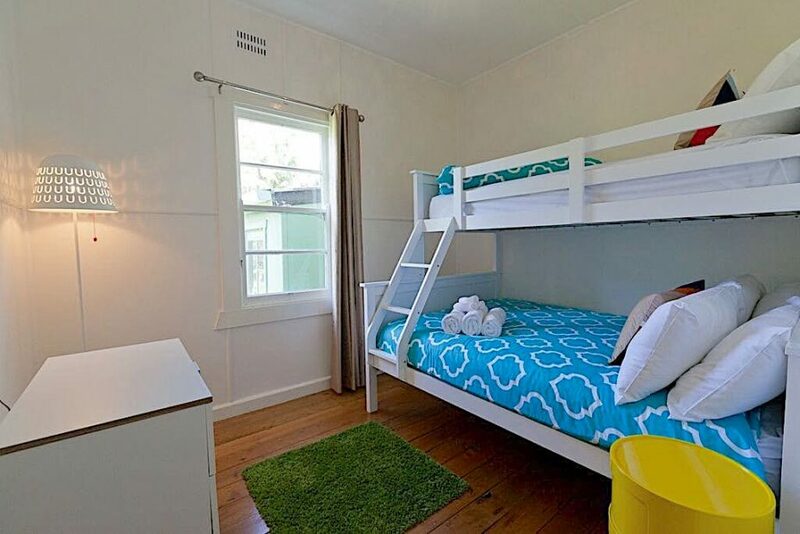 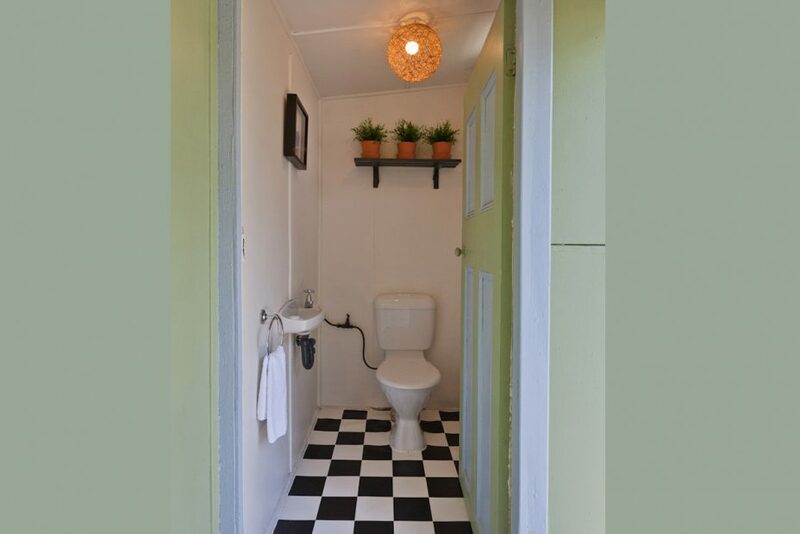 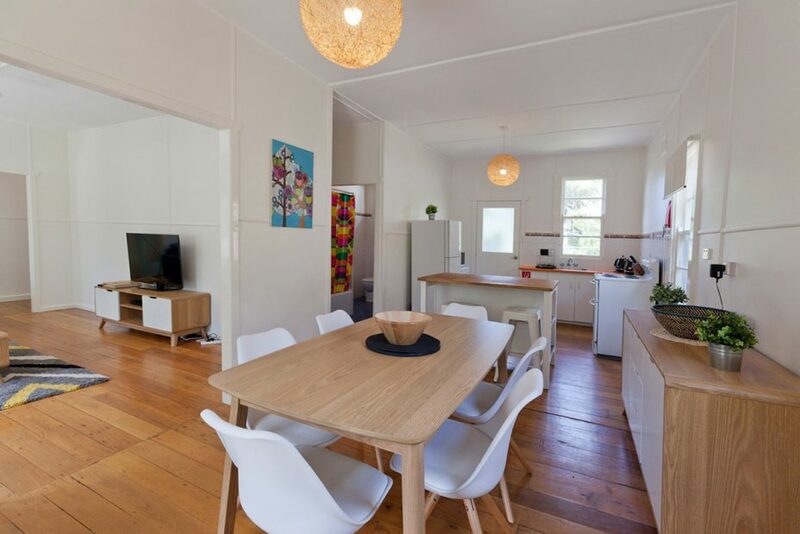 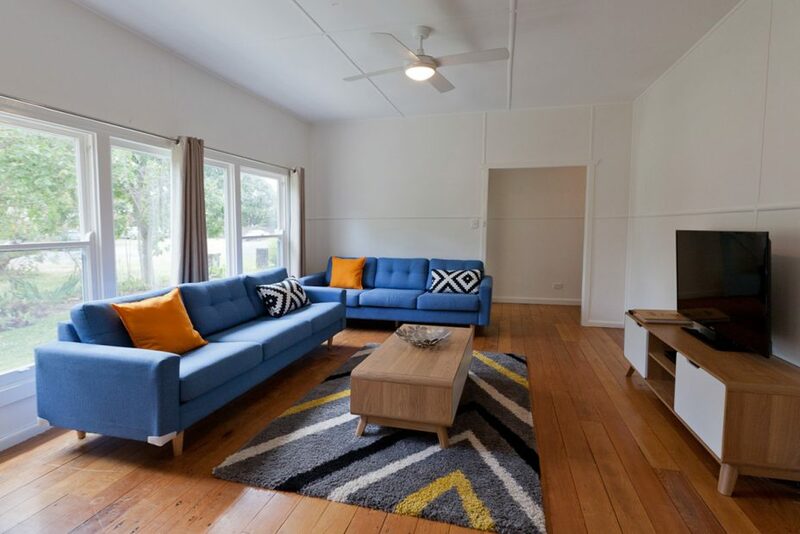 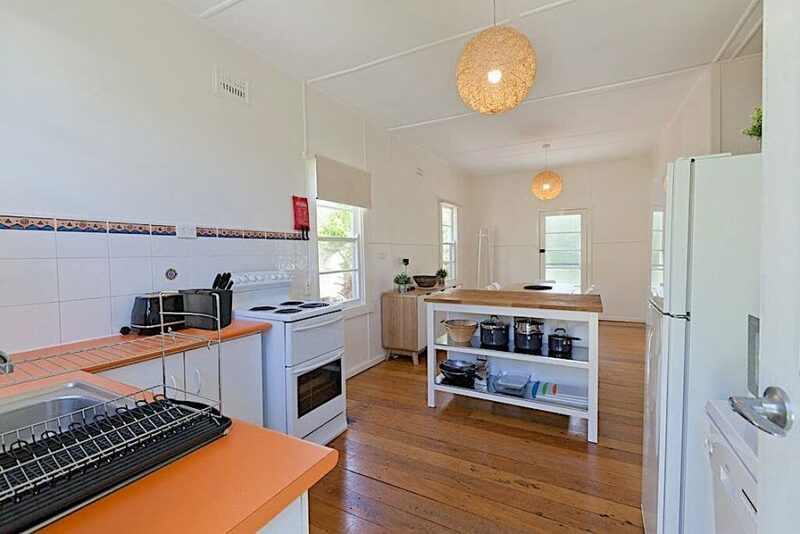 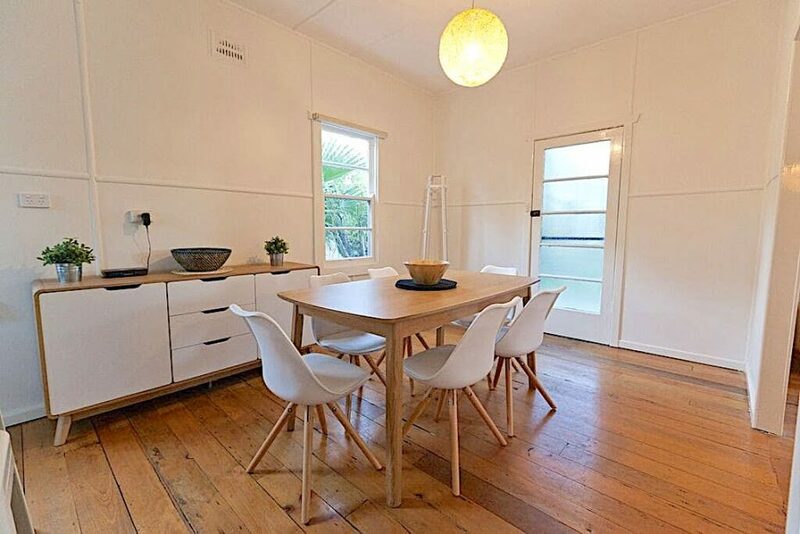 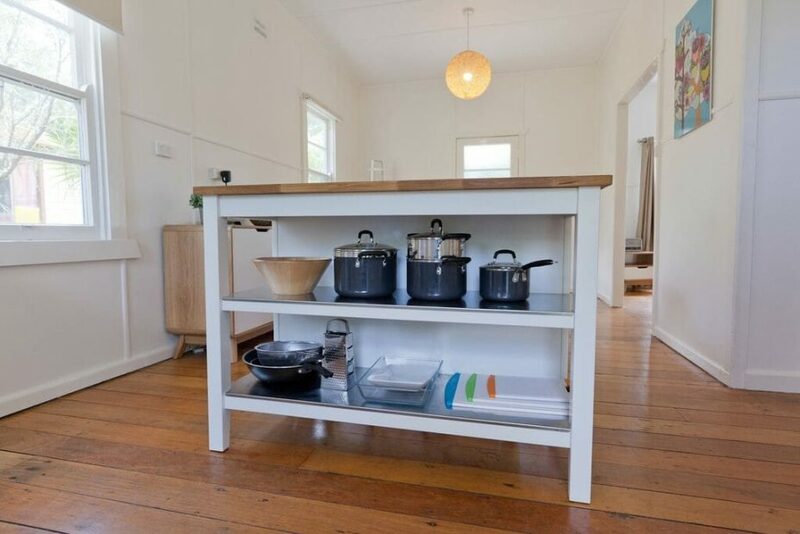 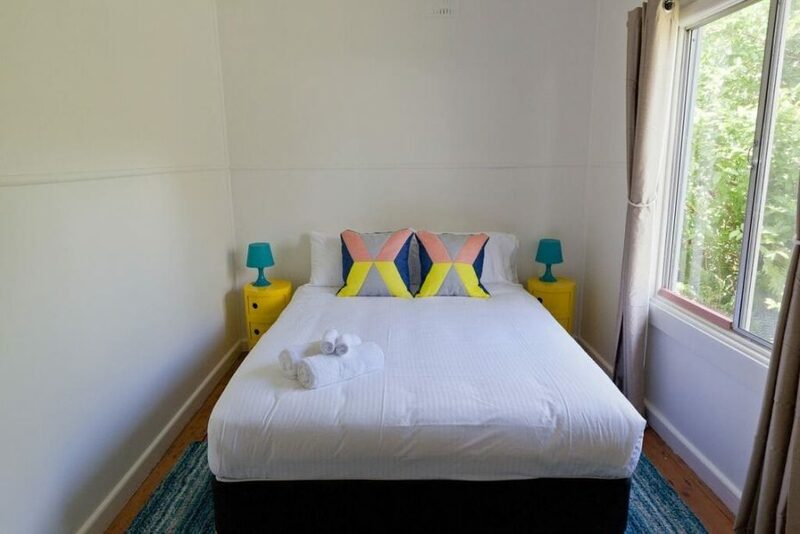 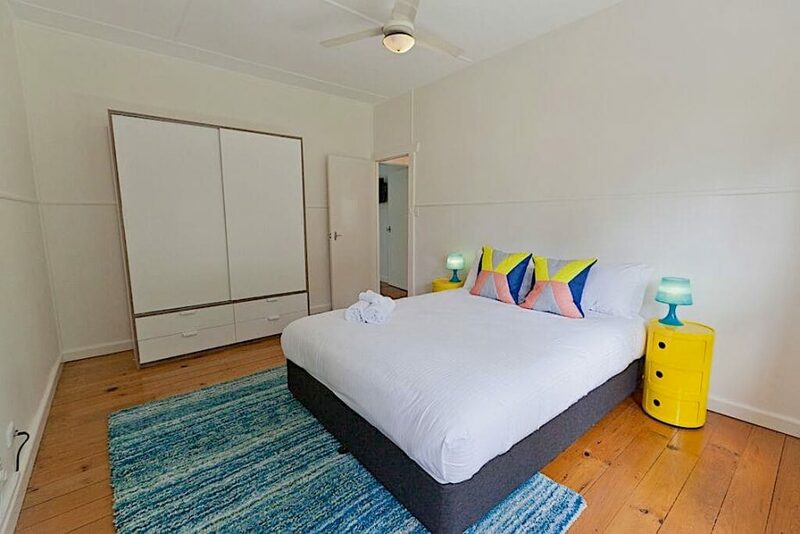 Charlie’s has been refurbished with retro furnishings and is a great house for families or groups looking for an original Byron Bay holiday house. 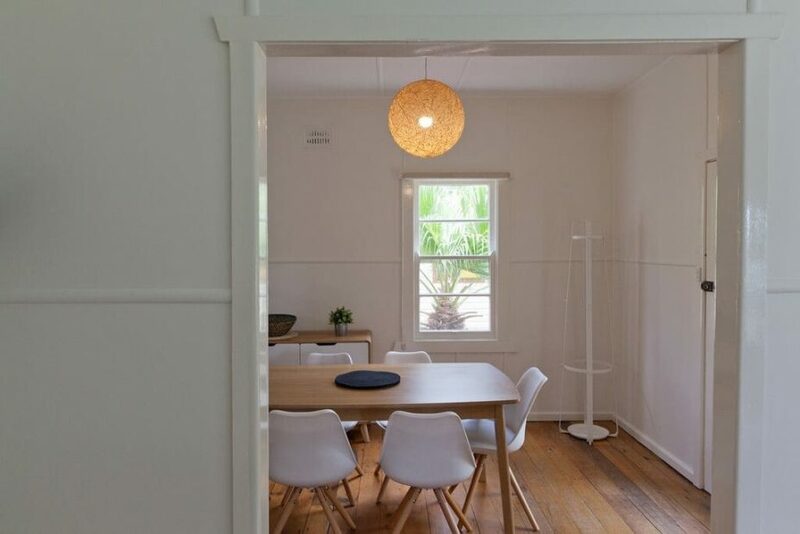 The beach house is bright, airy and spacious and has a huge back yard with a great entertaining area. 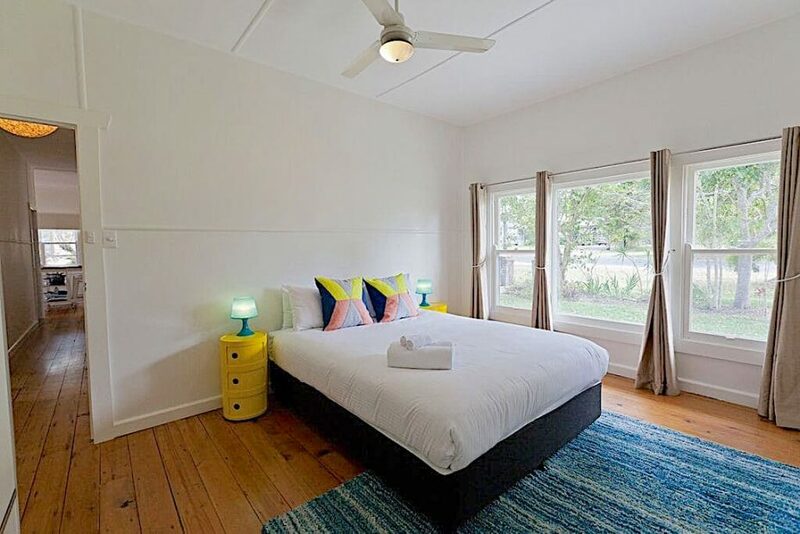 Peaceful and tranquil with the bonus of being literally a stones throw from the heart of Byron Bay. 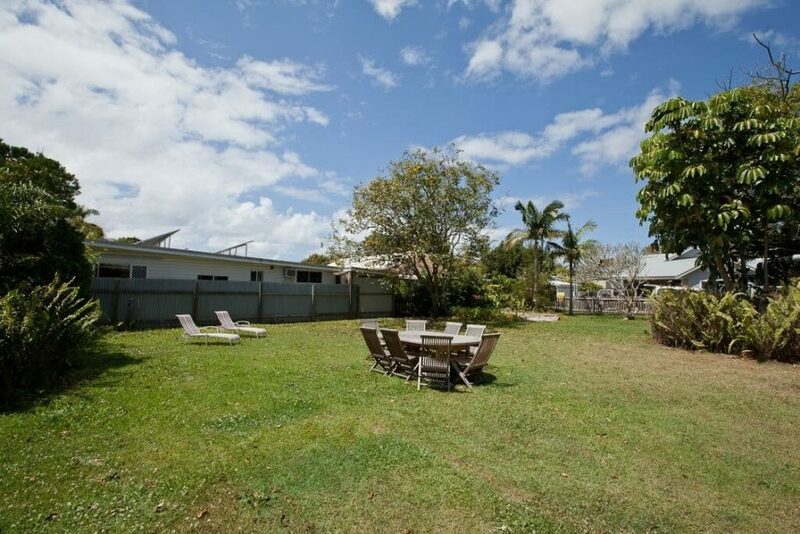 The weekly Thursday Farmers Market and Monthly Byron Market (1st Sunday) is only one street away.